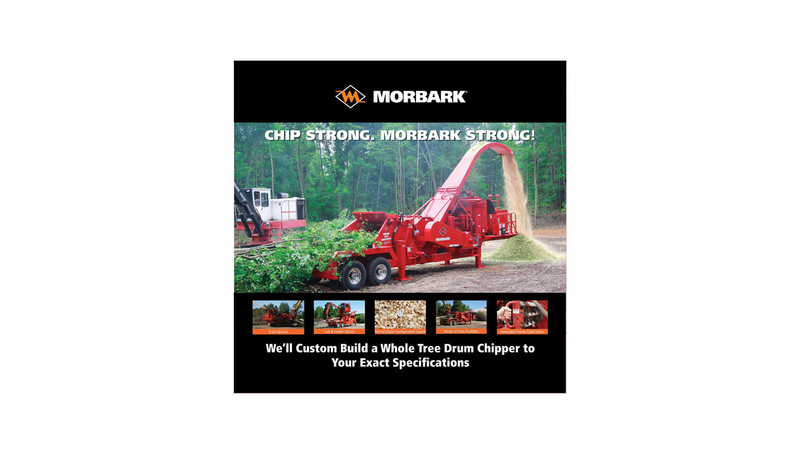 Morbark is a leader in the biomass market, building Industrial Drum Chippers, Flails and Brush Chippers, as well as Tub Grinders and Horizontal Grinders, to meet all of your chipping and grinding needs. Morbark equipment assists in the size reduction of recyclable products. And with a more uniform end product, Morbark equipment can fit your processes, reducing your costs, increasing your profits, and most importantly, opening the doors of opportunity to you.